Keep your sore and irritated scalp feeling comfortable with Klorane Peony for irritated scalps. 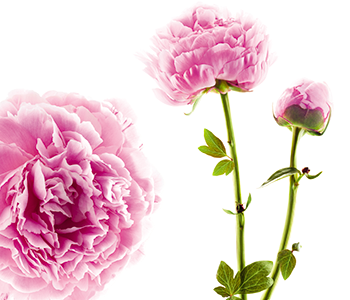 The naturally soothing properties of Peony ensure that the hair environment is optimally balanced and regulated every day. With its anti-irritant molecules, Peony has a naturally soothing sensation on the scalp that eases itching and provides relief from soreness.